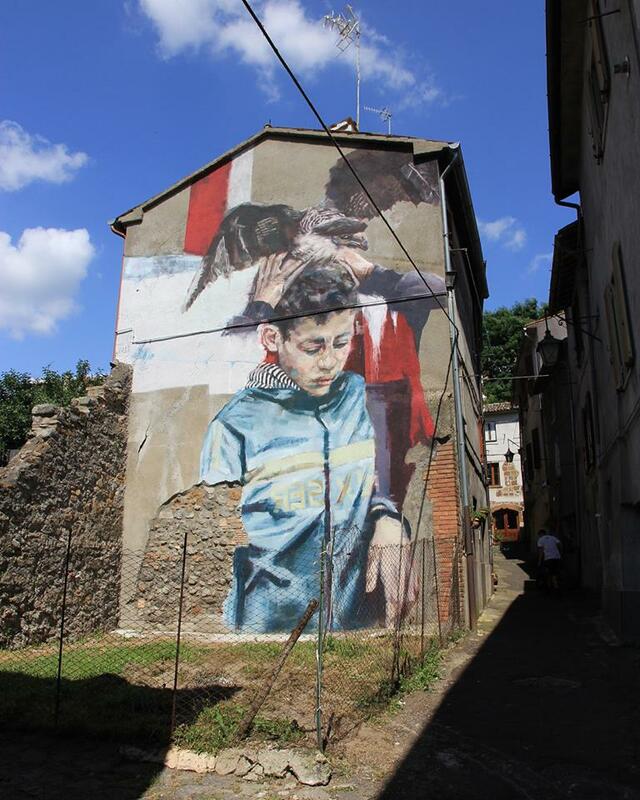 Acquapendente, Italy: new piece by Helen Bur for Urban Vision Festival. “There’s been a large spike in the amount of migrant deaths in the Mediterranean Sea with over 600 estimated drowning in the last 4 weeks alone as desperate people continued to flee violence, poverty and conflict. NGO rescue boats have put this down to new laws by the italian government and EU, where Humanitarian operations are being deliberately obstructed and boats are turned away, unable to dock. Every child should have the freedom to fly and escape the hands of oppression. 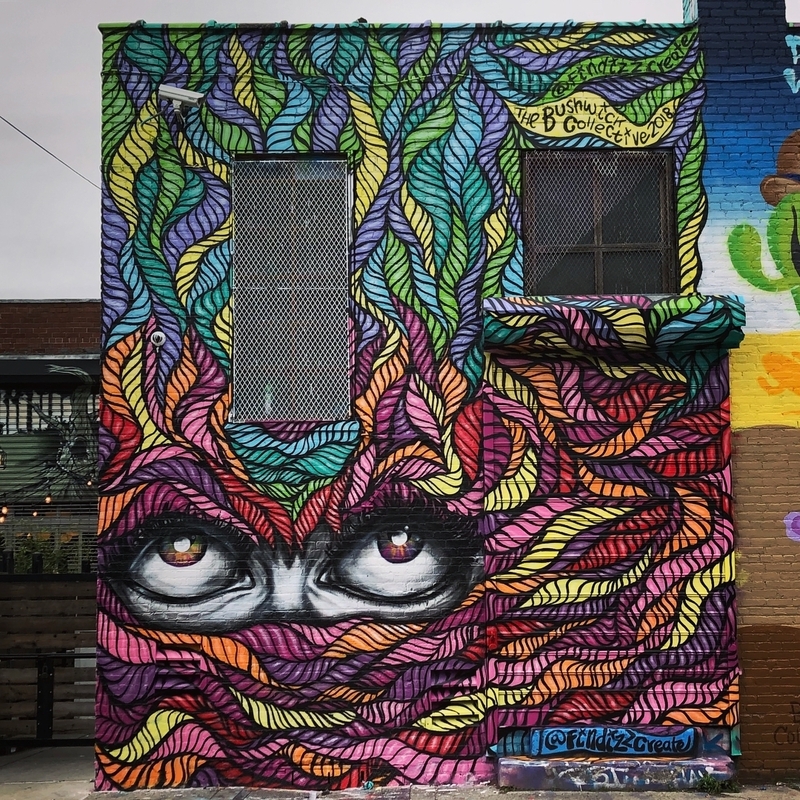 New York, USA: new piece by Isabelle Ewing for the Bushwick Collective. 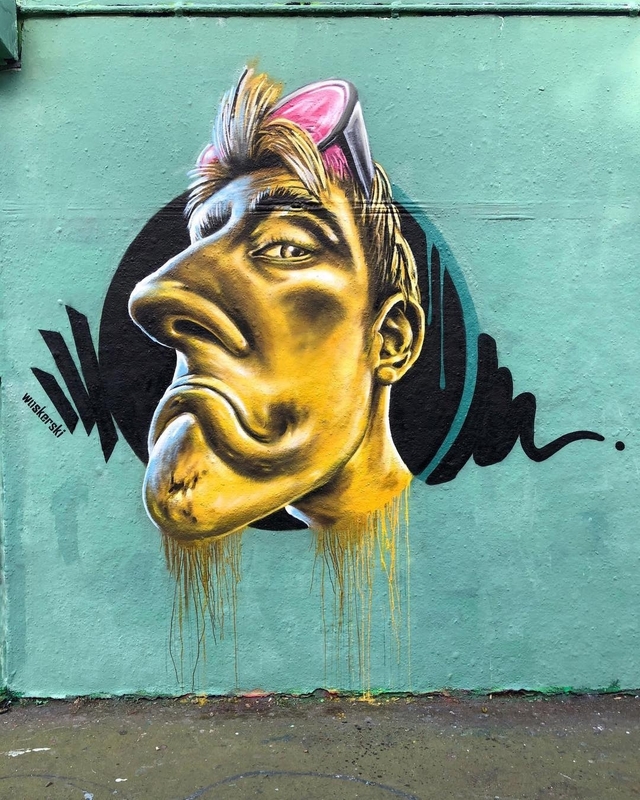 London, UK: new piece by Woskerski for Do1Cancer Graffiti Movement.